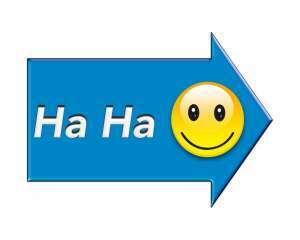 Jokes without a point, in a presentation, can be distracting. 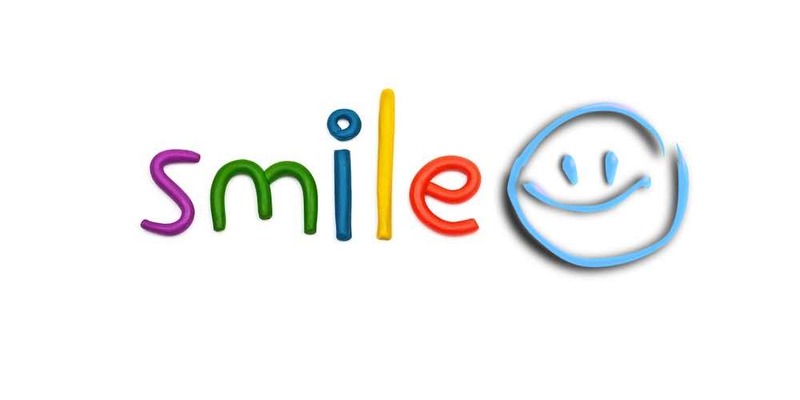 Humour helps us capture attention, builds rapport, and makes our message more memorable if used effectively. Laughter also helps break tension, too much drama or tension is exhausting (Think Shakespeare’s use of line to break tension “Alas poor Yorick I knew him well”). • Personal stories: Personal stories based on your own experience, or someone else’s, are a powerful method to add humour and help you make your point. Stories of how you met your partner, what your kids get up to, a story about something that happened with friends or from work. These stories can provide a gold mine for humorous material for any presentation. The best thing about these stories is we already know how to tell them. Work out the message these stories can help deliver and use them for a purpose. • Use analogies: A funny analogy (comparing two objects or concepts) makes the comparison in an entertaining way. Analogies normally don’t require much comic delivery as they are so short. e.g. 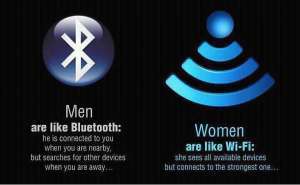 men are like bluetooth they require line of site, while women are more like wifi they pick up signals from all over. • Cartoons: Describing or showing the Dilbert cartoon you saw in a newspaper or magazine can add humour, even if you are not naturally funny. We often share humorous cartoons over coffee. You can use cartoons to make your points in your presentation. NB. If you show the cartoon make sure the cartoon is high resolution – a grainy cartoon which is hard to read will detract from your point rather than make it. • Whacky definitions and quotes: Funny definitions and quotes are extremely easy to use. 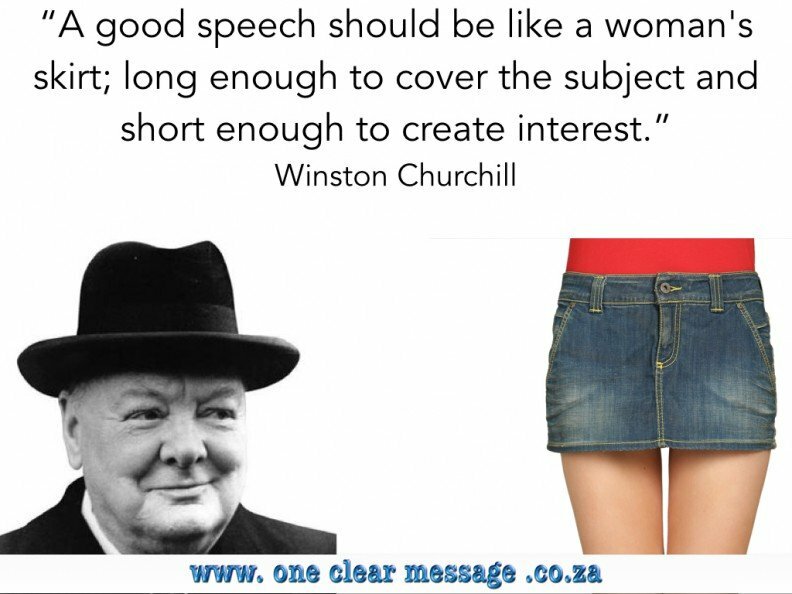 Choose a word from your presentation and define it in an amusing way, or share an amusing quote about the concept. You can find funny definitions and quotes through Google. • Funny TLA (three letter acronyms): Using an acronym formed by combining the first letters of a series of words. e.g. changing the acronym BMW to Big Money Waster or D.I.E.T. = Do I Eat Today? • Funny signs: Watch out for signs that make you laugh, they are everywhere. The “Caution: men at work Women work all the time, when men do it they need a sign” These humorous signs are potential gold in a presentation as long as helps you make a point.